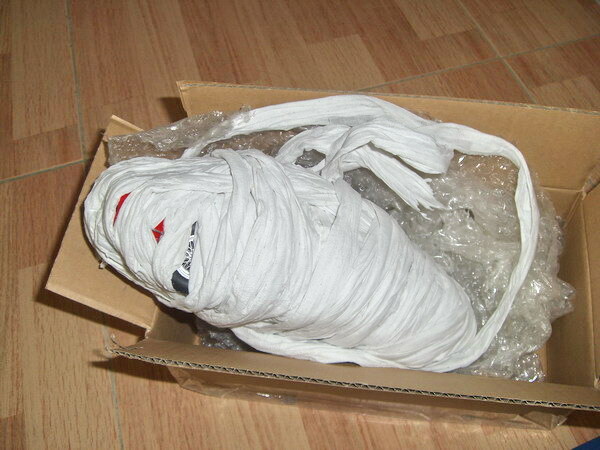 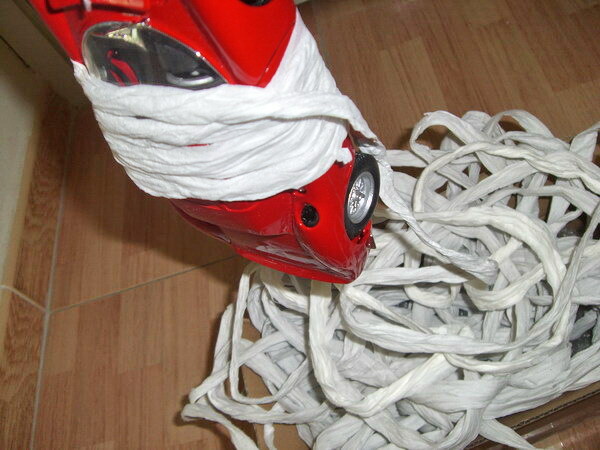 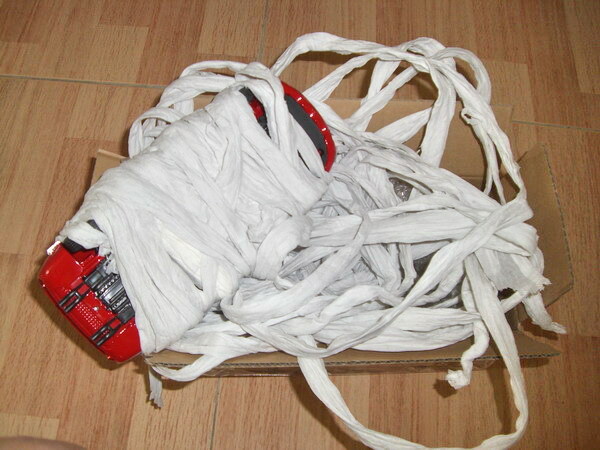 This is the REAL Mummy’s Return!!! 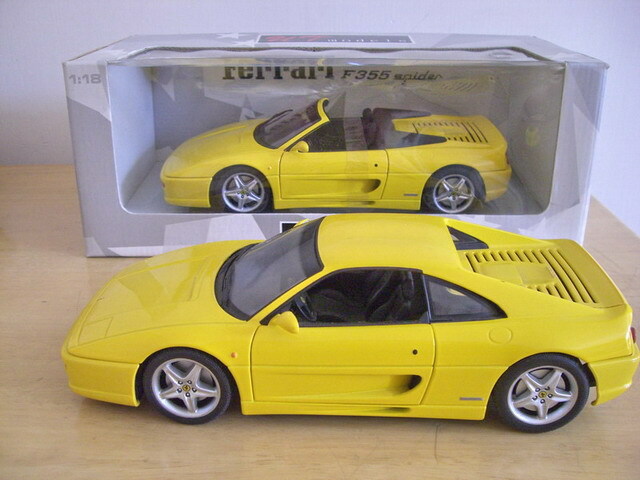 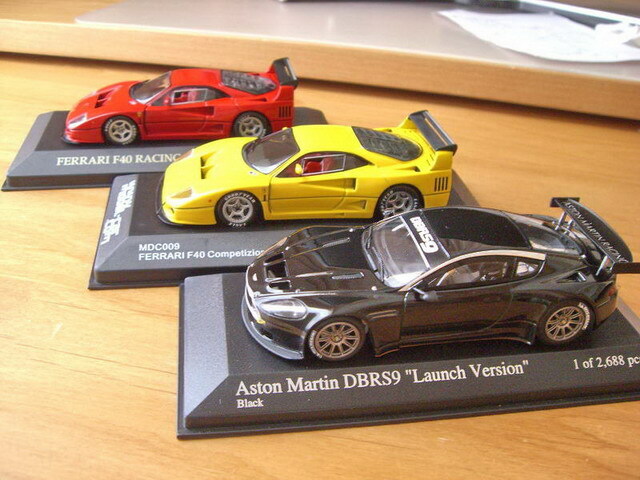 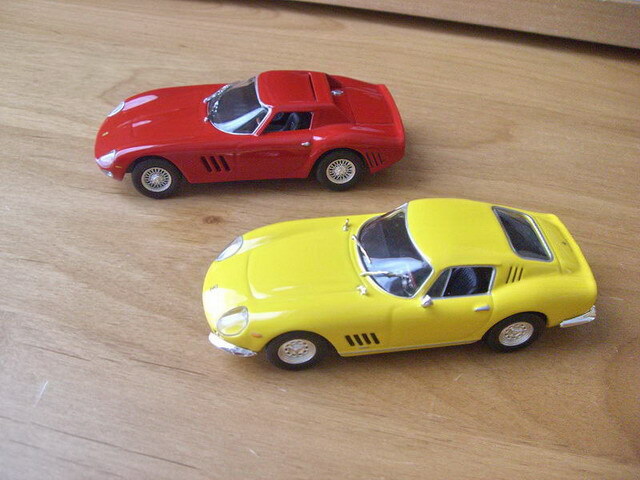 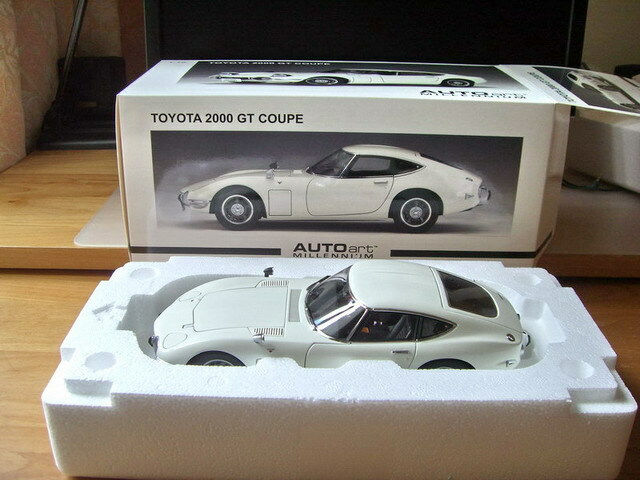 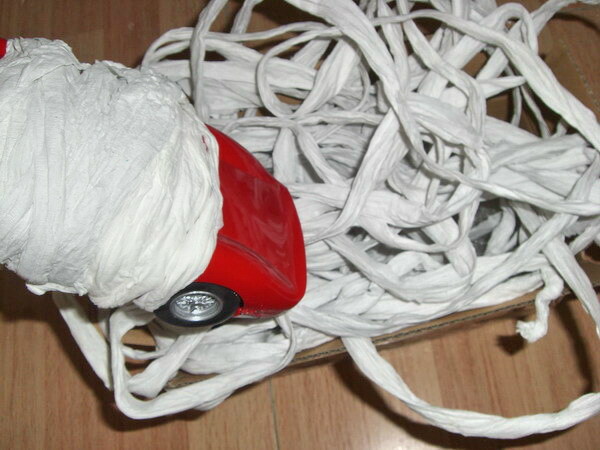 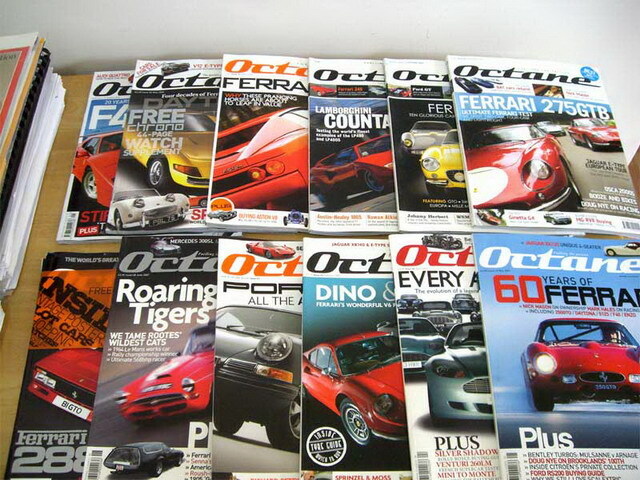 The following are some of the most famous die-cast forums. 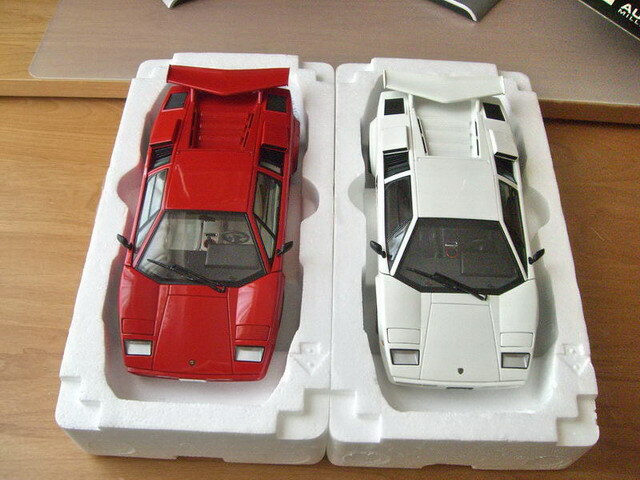 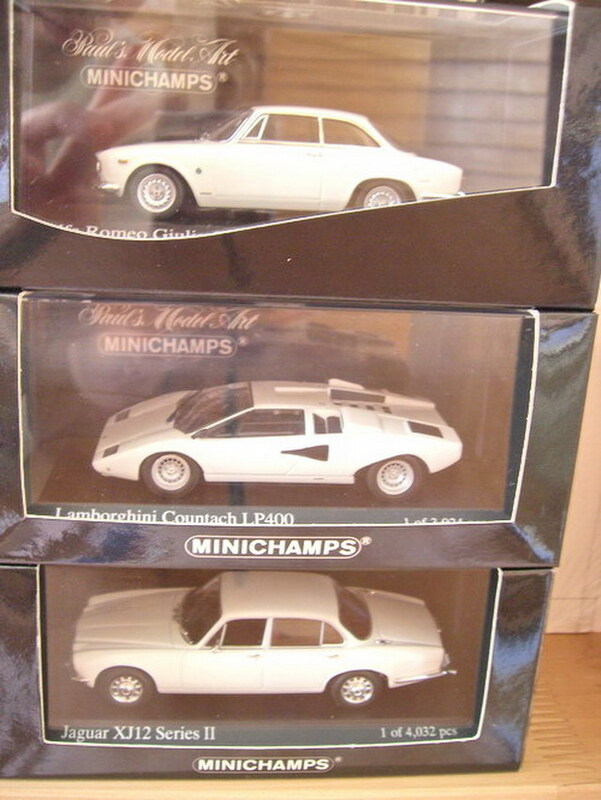 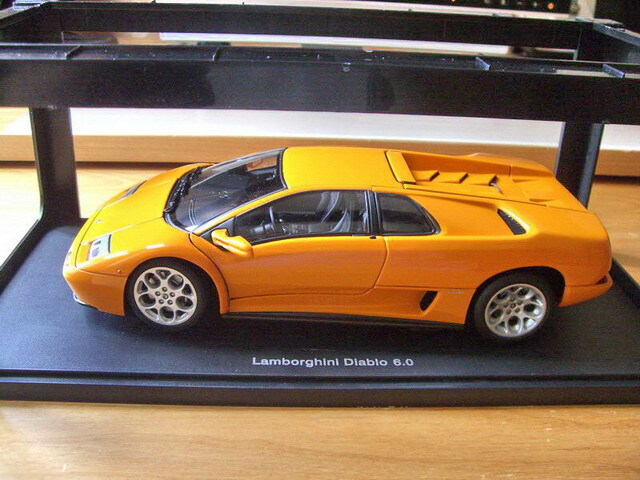 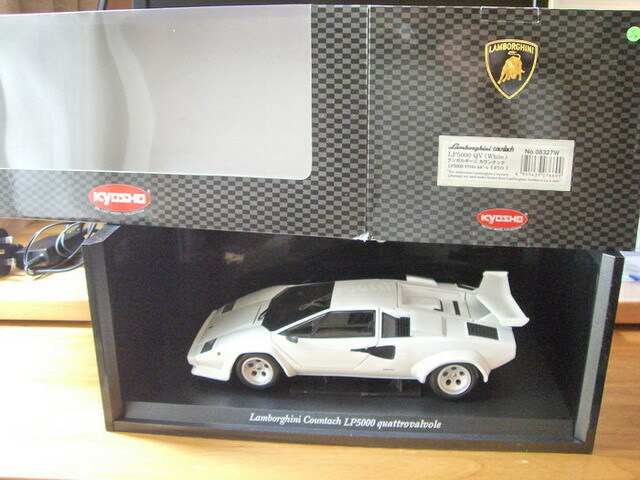 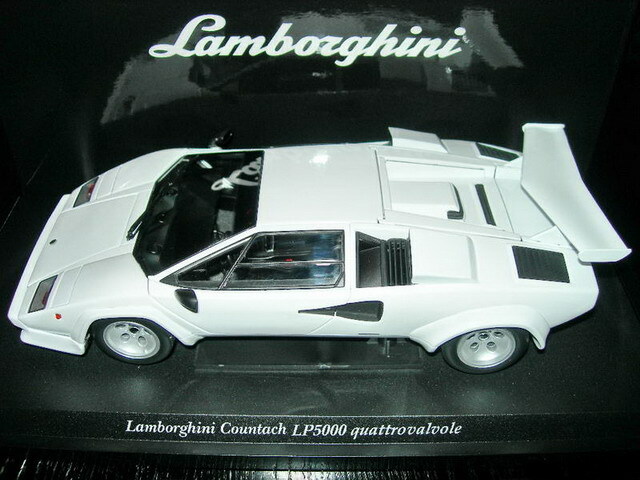 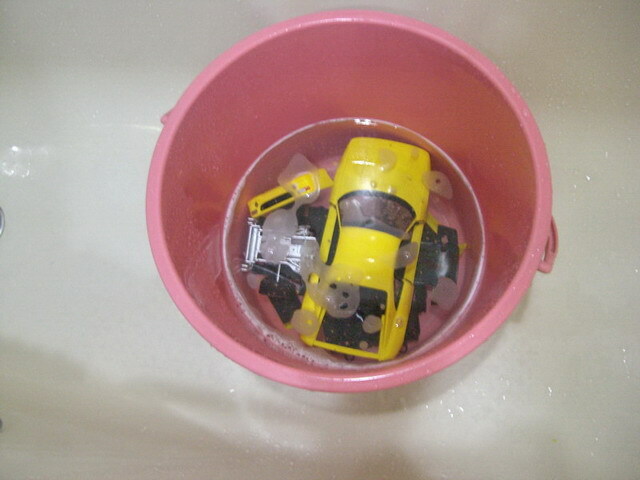 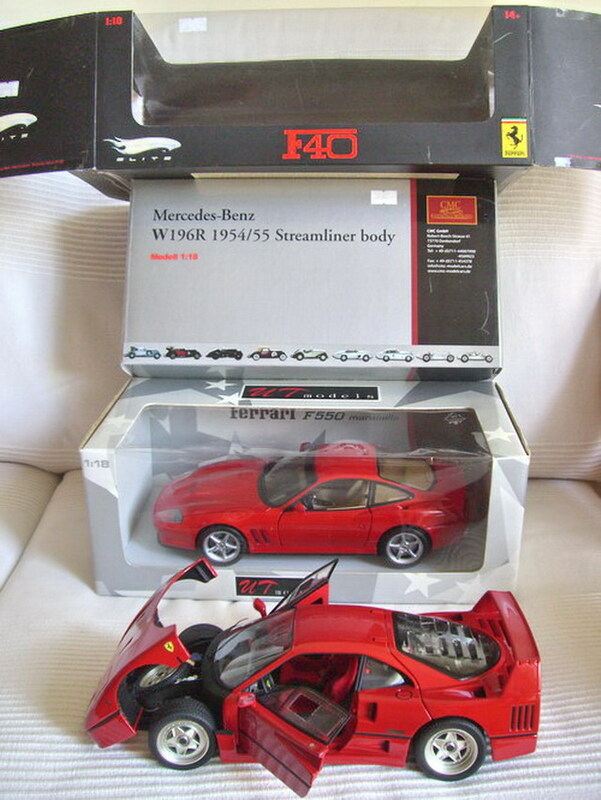 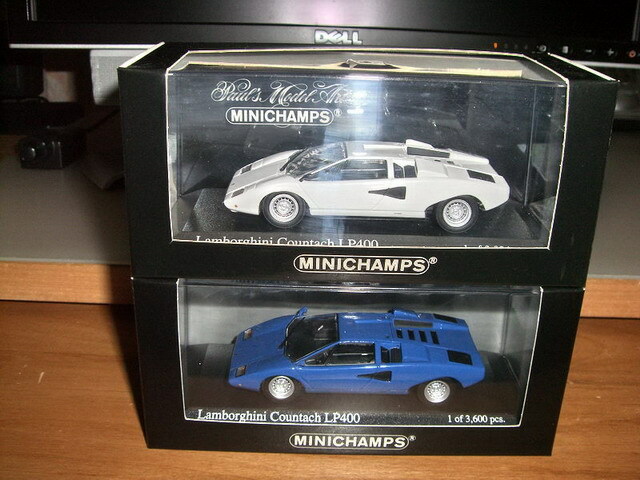 Got two rare 1/43 Minichamps Lamborghini Countach today! 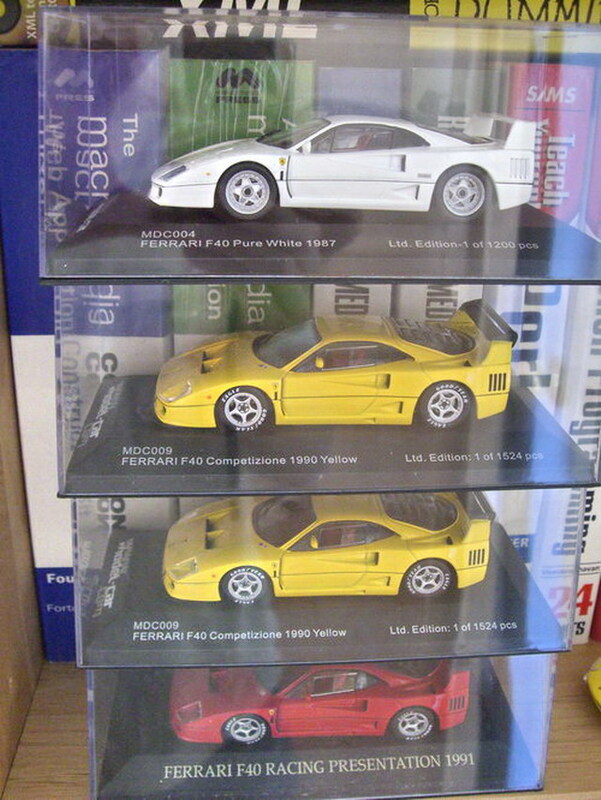 HK$190 each, it’s SO CHEAP! 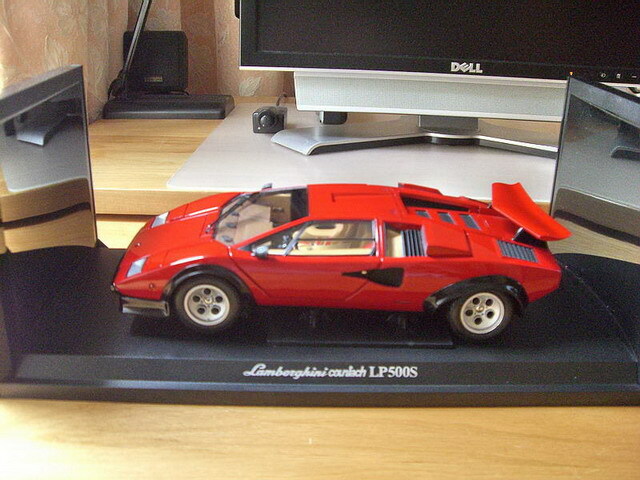 I’ve also ordered a 1/18 AA Benz 600 Pullman in HK, it’s just too attractive! 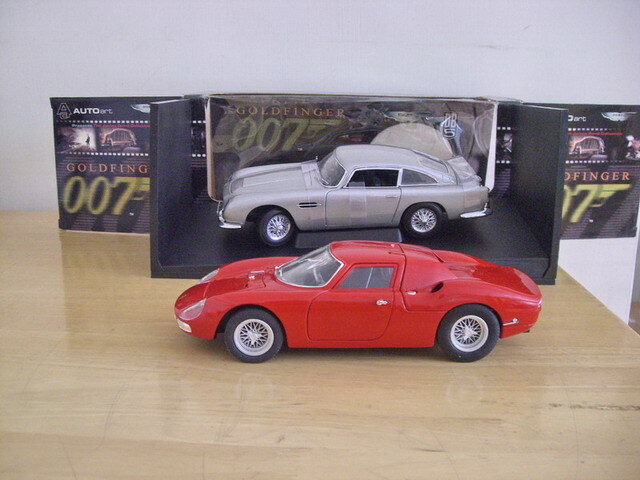 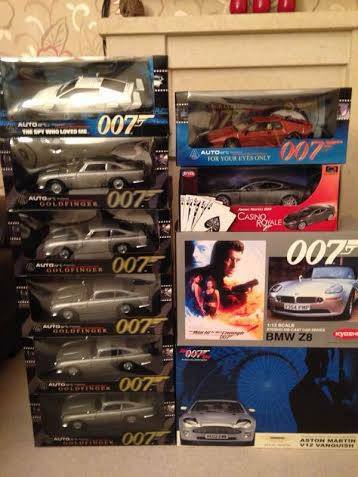 Also brought 1/18 UT 911 (993) Turbo Burgundy Red and 1/18 AA Aston Martin 007 Silver finally to match with my other two Green and Burgundy ones.